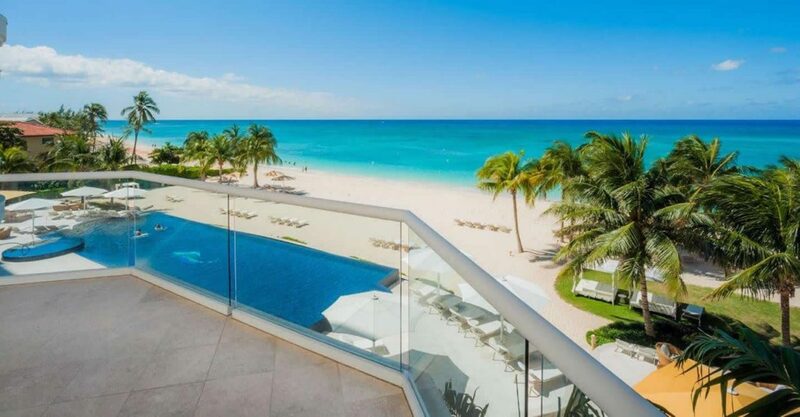 3 bedroom luxury beachfront condominium for sale in the Cayman Islands within a prestigious development on Grand Cayman’s Seven Mile Beach. 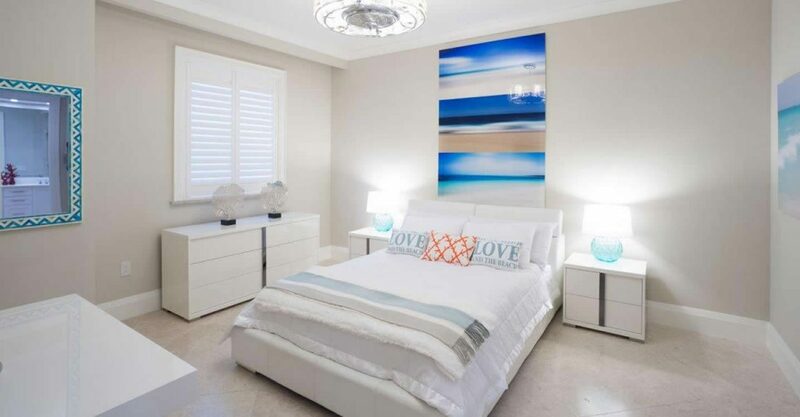 This magnificent condominium is located in a prestigious development of just 60 outstanding condominium residences overlooking world-famous Seven Mile Beach on Grand Cayman in the Cayman Islands. 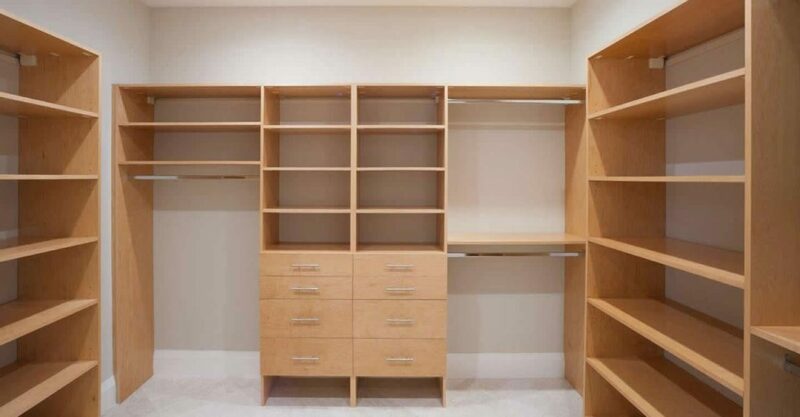 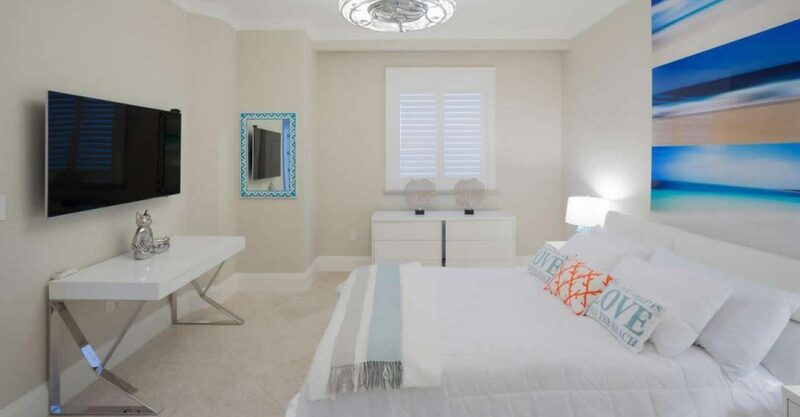 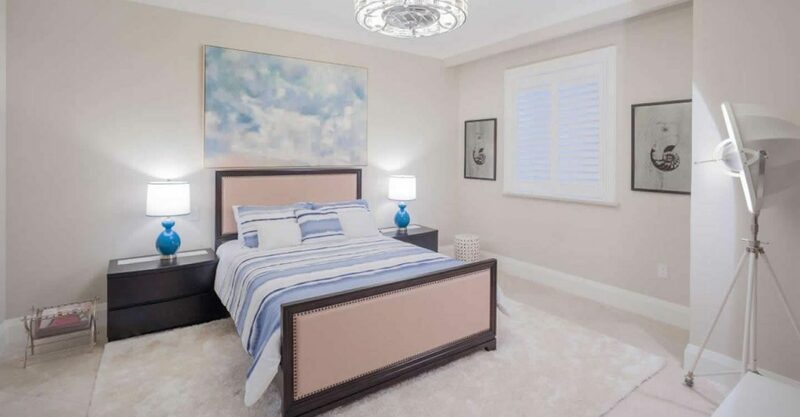 This residence is beautifully appointed throughout and elegantly furnished. 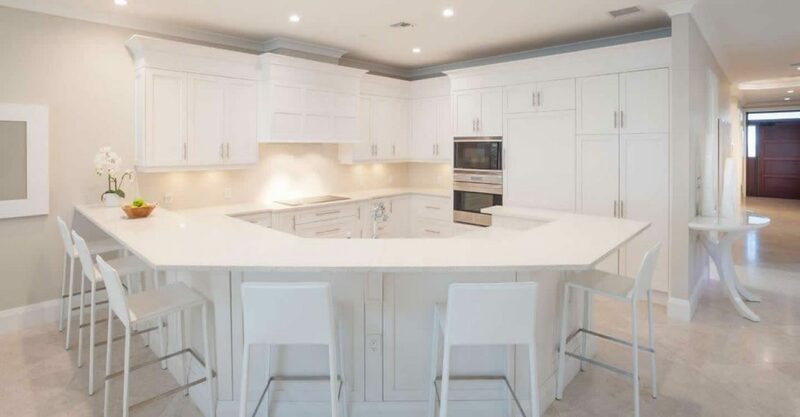 The interior offers 3,620 square feet of opulent living space with an open plan living and dining room with stunning kitchen featuring a counter dining. 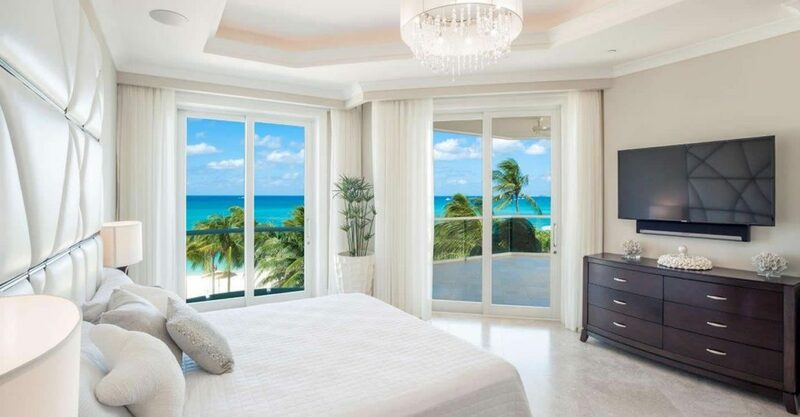 Sliding glass doors open on to a private balcony offering shaded outdoor seating and spectacular, unobstructed views of Seven Mile Beach and the Caribbean Sea. 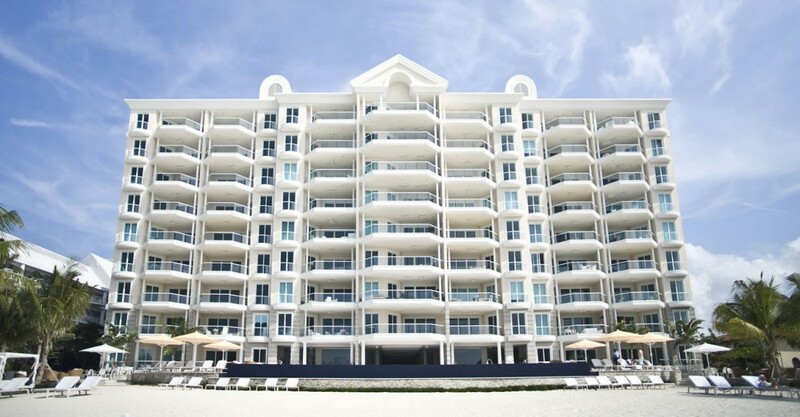 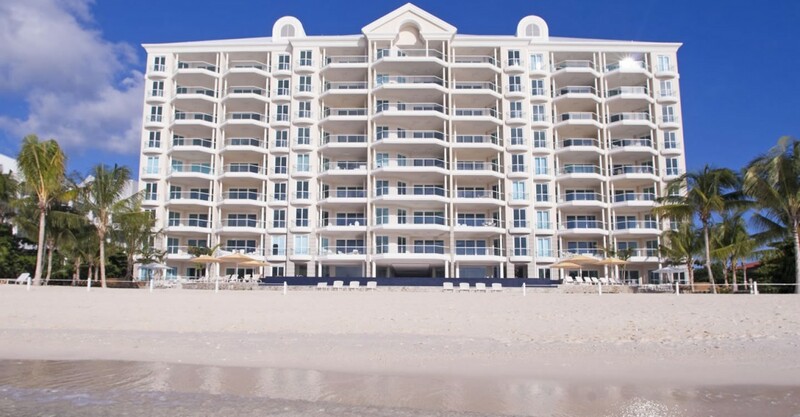 Looking for luxury condos for sale in the Cayman Islands with access to both the beach and wide selection of amenities. 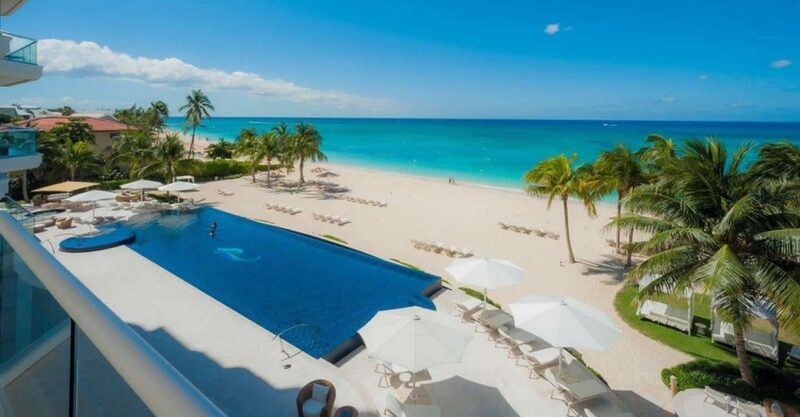 At the heart of this spectacular property is a beach-side, sea-facing infinity edge swimming pool – the ultimate place to relax on the best beach in the Caribbean. 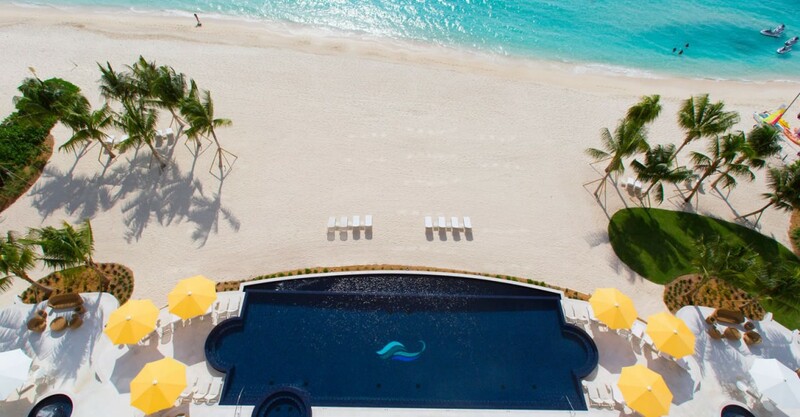 This is Caribbean luxury living at its most sophisticated and indulgent.